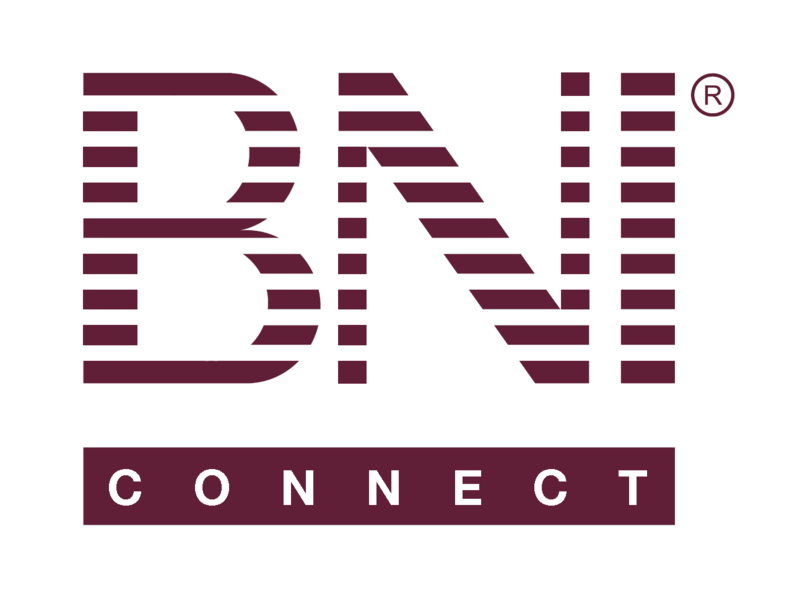 Search function – BNI Connect & BNI University Support - How Can We Help You? The search function doesn’t bring up members even when I have full names and brings up huge lists of irrelevant people where I put more limited information. And why can I not search for a member based on their chapter to then submit a referral slip? @joanna - one thing to note is that the search function is a classic database search and is looking against the exact terms you are putting into the fields. Often times when the full name search doesn't yield the expected results it is due to a typo or "too much" info. Please see the screenshot below as an example.